Greeting from Rinjani Mountain! in this really special moment, first we’re glad to make an introduction, My name SATYA BUDI I was born in Mataram city Lombok island but I am originally from Bali (Balinese). Normally, a trip to the crater involves two days and one night at Mount Rinjani, but is possible your capable to go summit of mount Rinjani depend from your ability. It is often become part of the journey is longer period during at Mountain Rinjani into 4 days 3 night, also include spend the night at the edge Lake Segara Anak then descending in Senaru or to Torean? and this we may consider in our email right? The park entrance fee is currently 300,000 IDR per day per person for overseas. Of this amount 13% allocated to mount Rinjani National Park, 62% to Rinjani Ecotourism Program Tracks and 25% to support the operations of the Rinjani Trek and maintenance program. 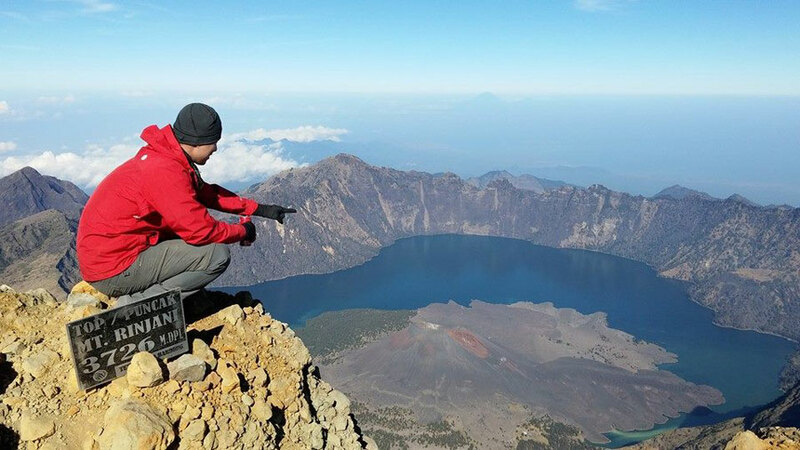 Search the natural beauty and enjoy the challenge, discover the unique thrill and adventure tourism experiences that you have not felt at the “Mount Rinjani National Park”. The more you understand the higher the level of awareness and your insight to care about the preservation of culture and nature Indonesia. 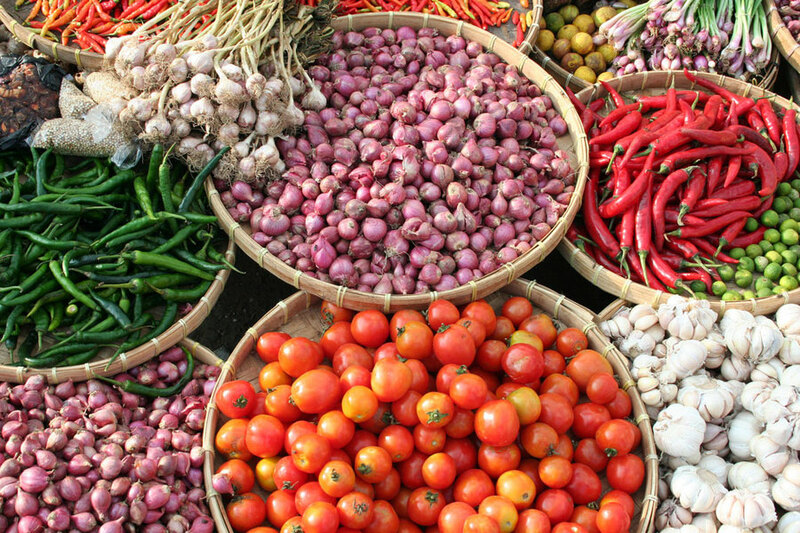 Always sustainable to earth my friend for culture and for Indonesia’s natural. 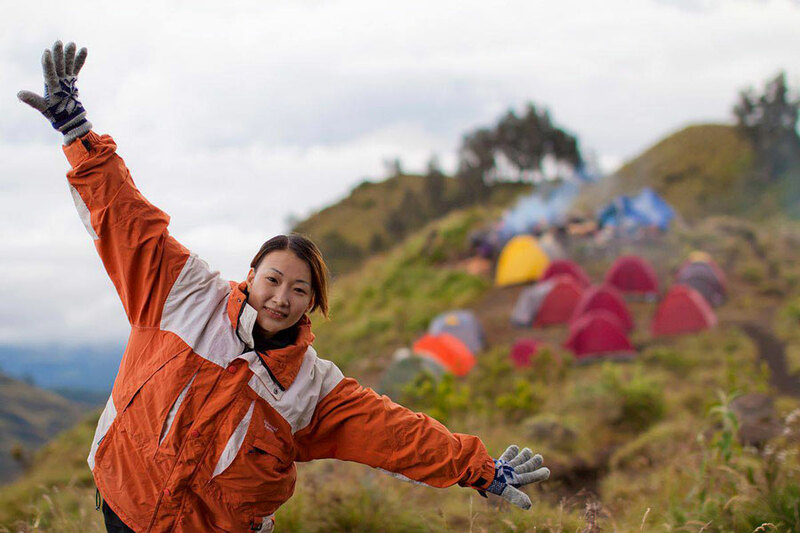 “The activity of life” is based on the benefits of physical activity beyond the prevention of disease, including better feeling, have fun, socialize with each other, improve our ability to function in everyday life and gain control over our lives, let us take advantage of sports and recreational activities in Mount Rinjani. The mountain is what you want to ride in your life. This is the reason for your existence. This is your passion, ambition and dreams. You want to make a difference. The mountain is your dream to live, love, learn and leave a legacy. This is what you want. The mountain is how you want to spend your life. If you really don’t know what mountain You, write ten things you want in your life, and from then on chose three big things that you want. This is your mountain. Understand one thing – only you will climb Mount – nothing will work for you. Now you will be working for you on the mountain. You will change the mount into individual steps. The goals and milestones. Input the goals where you will see them multiple times per day. For example, the notes tacked on the dashboard of your car. A note on your computer screen. A postcard in your shirt pocket. A sticker on the inside of your purse. Anywhere you will constantly see the purpose. Every time you get stopped by roadblocks of life, do not be sad. Do not give up. No buts. Instead, just look at your destination. Take a look at your mountain. Don’t forget to look for the mountain. When our lives are affected by obstacles-you will find mountain. Your legs will then follow your eyes. You keep it in mind at all times. If you are constantly looking for a mount, you will survive. You will be working to achieve it, day and night. You will find the time and energy required to reach the Summit. Constraints there will be big enough or strong enough to stop you. This is a great trip, and it doesn’t have to stop you reaching your peak. You are indeed a great mountain to climb. 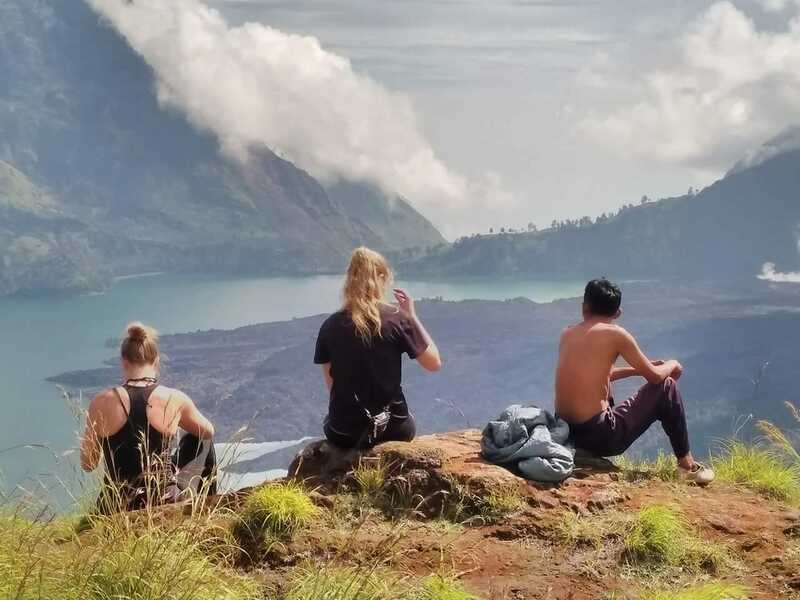 We serve tour and travel package trekking Mount Rinjani, the package consists of 2 days 1 nights, 3 days 2 nights, 4 days 3 nights, 5 days 4 nights and 6 days 5 nights on the Mountain Rinjani Lombok Island, Indonesia. We specialize in relationship to your personal guide, both of which were also in a group together or as a novice climbers to all activities involving sports and recreation in the beautiful volcanoes, surely you specialize with the experience and adventure climb to mount Rinjani. We have a complete package of information activities, hiking, trekking, climbing, camping and cooking service in National Park of Mount Rinjani, Lombok Island, Indonesia. Offers tour packages to climb Mount Rinjani National Park in Lombok island and its surroundings. Offer as a guide specializing in private or in groups for all activities involving sport while recreation and adventures information package hiking, trekking, climbing, camping and cooking mountain Rinjani in Lombok Island, Indonesia. 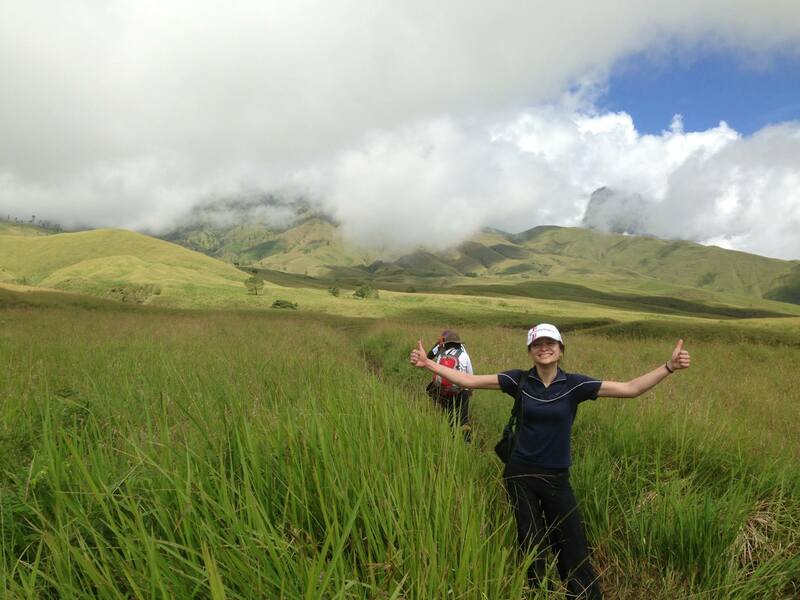 What is the difference between the Sembalun and Senaru track? If you want to climb from Sembalun Lawang, makes it easy to go to the Summit of Mount Rinjani 3726 meters. If you start to climb from Senaru, does not possible you to the Summit of Mount Rinjani, because the short-term period 2 days 1 nights, then you last night at Plawangan Senaru Crater 2641m altitude, and you will return to Senaru village.